I have a palette addiction. There's just something so satisfying about seeing a range of shades of something in one place. It looks beautiful and it's so bloody convenient. 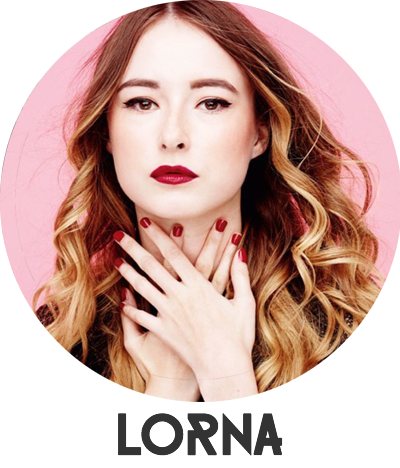 It can be difficult to find great palettes for a great price, and I can understand that the outset price, which is usually quite a lot, can be a difficult bullet to bite for some people. I've got endless eyeshadow palettes, a few blush palettes, contour palette and highlight palettes are the new thing but I've never thought of owning a concealer palette. Mostly because I find the concealers I like and stick to them, buuuuut as soon as I saw this beauty I just had to own it - even if all of the shades aren't right for me, right now. 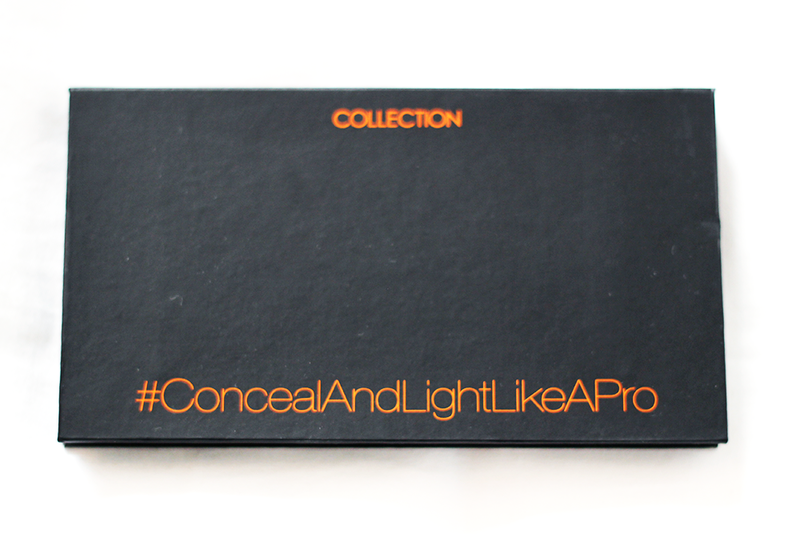 The Collection ConcealAndLightLikeAPro Palette* is the beauty that I'm talking about and its only £5.99. I just can't quite believe it. Everyone and their dog loves Collection for their concealer and this one is pretty great too. The palette features a range of shades to be used for different things... the concealer shades to cover imperfections, the yellow shades to brighten dark circles, the purple shade to revive dull skin, the green shade to neutralise redness and sculpt and highlight using the highlighter shades. This palette does it all and it's a great one to have for those just incase days when your skin is looking a little dull, or when you need a bit of extra help on the under eye area. It's a bargain, and I just had to tell you about it. I have this palette and I'm so impressed with it! This looks fab and if it's anything like their lasting perfection I'm going to rush out right now! This looks great - Collection concealers are really good to, maybe I'll give this a go! 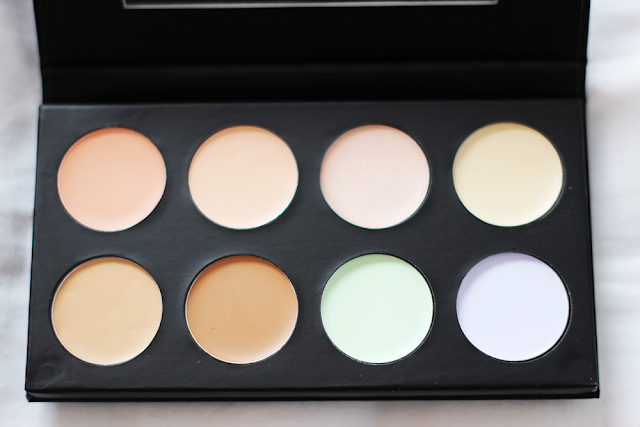 Love the look of that palette, I love Collection concealers so this sounds like a winner!